We have purposefully not included the high-end condenser microphones like Neumann. These microphone listed on this page are for general studio and remote work. For high-end microphones click here. The Shure PG42USB is tailored for vocal performances and boasts a wide frequency response for capturing every nuance of the singer’s voice. Like all members of Shure’s PG Series, this microphones allows recording enthusiasts to tap into the Shure quality at a lower price. Specifically engineered for vocals, the PG42USB is a side-address condenser with a built-in USB interface for plug-and-play connection to a computer — perfect for podcasting or vocal recording straight into a computer. A 15dB pad adds versatility to the PG42USB. Premium Desktop or Everyday Mic! Perfect for desktop recording, and so much more! 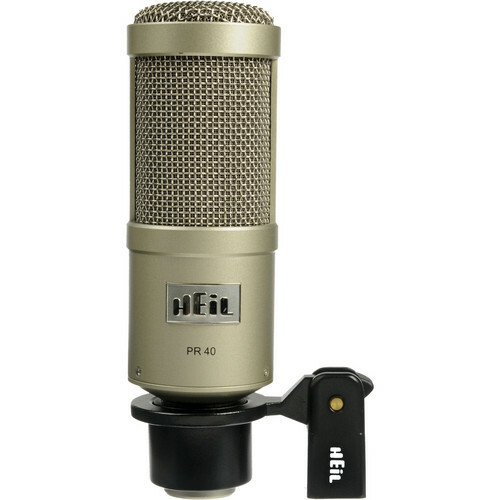 The Yeti Pro is a high-quality microphone with a USB connection for convenient straight-to-computer recording. 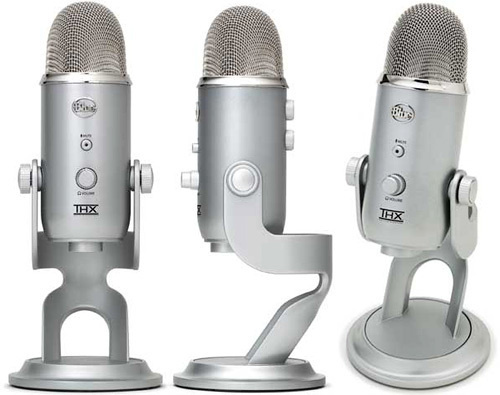 Yet, the wizards at Blue Microphones took the Yeti Pro one step farther. 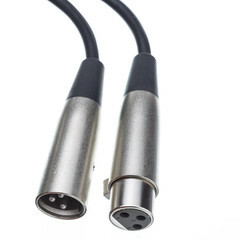 They added a stereo XLR output, so you can use it has a fantastic stereo mic too. Connected to your Mac or PC over USB, the Yeti Pro delivers stunning 24-bit/192kHz sound quality, and it delivers it with tons of flexibility too. That’s because the Yeti Pro features a Tri-Capsule array that lets you pick from four different polar pickup patterns. You can record in stereo mode, cardioid mode, omnidirectional mode, or bidirectional mode. That means you’ll be primed to tackle nearly any recording situation imaginable. Factor in the custom base, included USB and stereo breakout cable, and the handy headphone output, and you’ve got a premium mic that’s made with you in mind. The Yeti Pro. This Yeti is a monster of a USB microphone! This is one puppy you can use on any source to get amazing recordings, directly to your computer. Why is it so versatile? Those mic gurus at Blue put in an innovative triple capsule array, so you can record in stereo or choose among three different patterns, so you can optimize the Yeti for recording vocals, a choir, an entire band, a duet… whatever you want. It’s like having a bunch of microphones in one. Best of all, the Yeti connects right to your computer via USB. Forget about hauling around lots of cables and an audio interface — just connect this one to your Mac or PC and record something awesome. What else do you need to know about the Yeti? The crew over at Blue Microphones is all about building versatile studio tools that have a unique look and vibe. And that’s just what they did with the Yeti. Use the included stand to rock with the Yeti right on your desktop — it’s the perfect setup for recording vocals, podcasts, interviews, conference calls, meetings, acoustic guitar, etc. 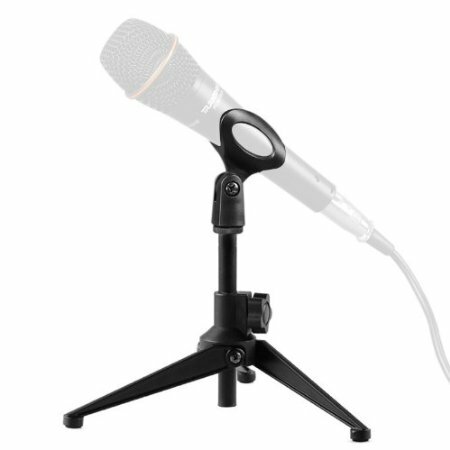 But, there’s built-in threading so you can easily put the Yeti on a microphone stand and get it in the perfect position for capturing trickier sources. Here are a few more things you’re going to love about the Yeti. First up, it has a built-in headphone jack with its own volume control. Plug in your headphones, start recording, and you’ll be able to hear everything you need — no other gear necessary. Onboard, there’s also a master volume control, a mute button, a mic gain control button, and coolest of all — a polar pattern selector. What’s it all about? 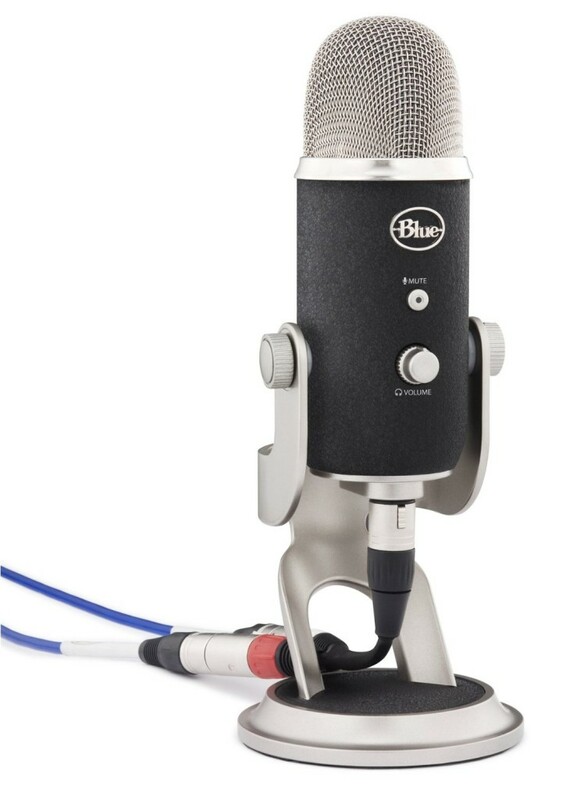 Thanks to the innovative triple capsule array in the Yeti (a proprietary Blue Microphones design, good stuff guys! ), you can tailor the Yeti to sound great on a number of different sources. This is no one trick pony. Switch it into stereo for awesome imaging, pop it over into cardioid to get a great vocal or guitar recording sound (anything you want get a focused recording of). You’ll dig the omni mode for capturing everything in the room — this one is good for meetings, capturing everyone at once during band practice, and for simply getting the feeling of being “in the room” with an instrument. Last, not least, there’s a bidrectional mode. This one captures from the front and the back at the same time, rejecting the sound from the sides. Try this mode when you want to record a duet — you’ll never look back. With a handy USB connection, the ability to sound fantastic on any source you want to record, a convenient desktop stand system, and a really low price — Blue’s Yeti is nearly a no-brainer. Pick one up today and experience convenient all-in-one USB recording like you’ve never known! This is an excellent studio Microphone not recommended for remotes, it’s too sensitive. 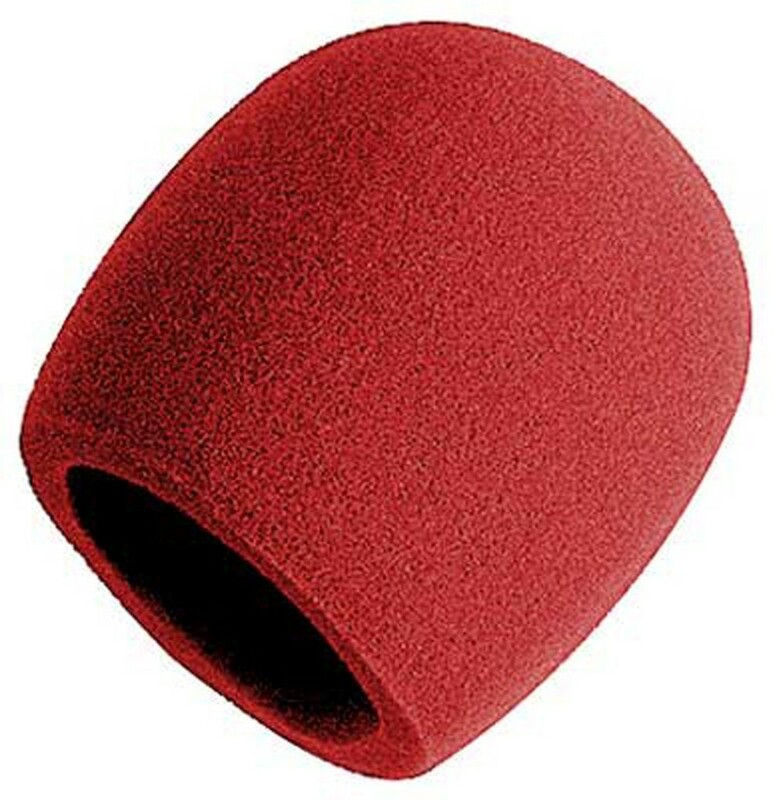 Great voice microphone. Made in America. This is our choice for a good microphone for remotes or just as a good general purpose microphone. 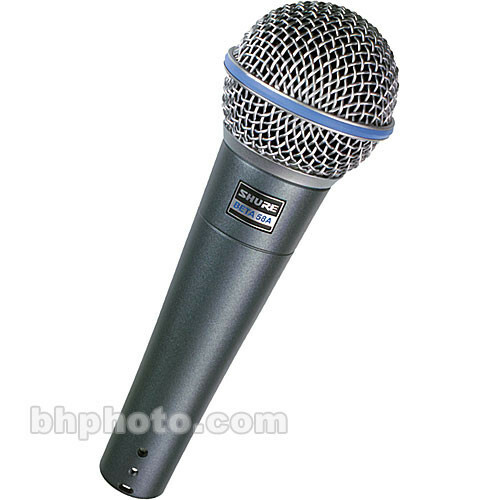 Shure Beta SM 58A It is sturdy, small, easy to travel with. This is not a USB Microphone. You need top performance from your live vocal mic. It has to be ready for the job, day in and day out, and sound great every time. In other words, you need a Shure Beta 58A! Perfect for vocals in the live environment, this go-to dynamic mic gives you the ruggedness you need, while its supercardioid pickup pattern excels at keeping outside sound sources at bay. The Beta 58 has a very smooth frequency response, so it works well on all kinds of voices. When clean, clear, detailed stage sound is a requirement, choose the Beta 58A. 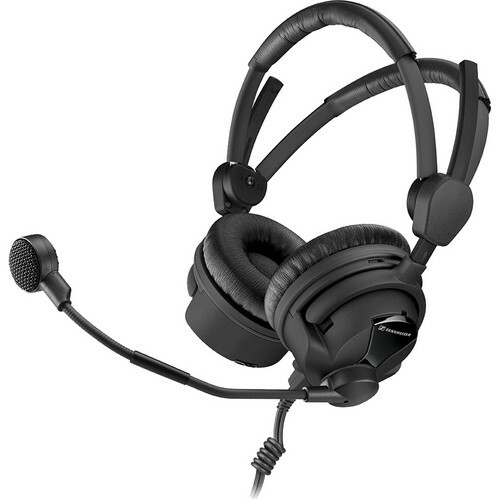 Broadcast quality Sennheiser HMD 26-600-II-XQ On-Ear Stereo Broadcast Headset with 3-Pin XLR & TRS Connectors . $449.00 Expensive but anything less is a waste of money. Here are a gazillion different types of Microphone Stands. 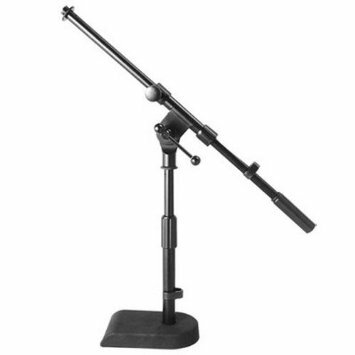 OKEBA Foldable Microphone Desk Desktop Table-top Mic Tripod Stand-Black $12.99 We love this stand for traveling and the price is right. 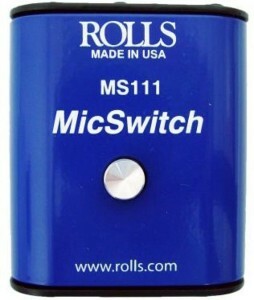 The Rolls MS111 is a general purpose muting switch for microphones and will pass phantom power. It is configurable to be Push to Mute, Release to Mute, Push ON and Push OFF maintained contact. It is the result of many requests for variations of the popular MM11 that is push to mute only. The MS111 is configured by a switch accessed on the side that will reverse the action in momentary mode and by moving a wire on the main switch to the side for momentary. Or the center for maintained action. If a particular configuration is desired they may be ordered that way from the factory. Otherwise button down latching is the default from the factory.